Home / NEWS / NEW UPDATES FROM NATIONAL COUNCIL FOR TECHNICAL EDUCATION (NACTE) YOU MUST READ TODAY. NEW UPDATES FROM NATIONAL COUNCIL FOR TECHNICAL EDUCATION (NACTE) YOU MUST READ TODAY. 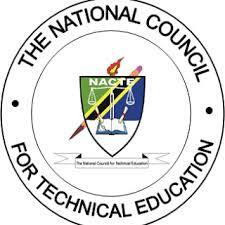 National Council for Technical Education (NACTE) has announced two important notice to the public, you can access the notice once you hit the link below.